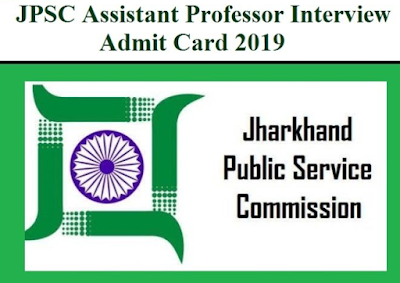 Jharkhand Public Service Commission (JPSC) has released Notification for the post of 262 Assistant Professors. JPSC has going to conduct Interview for the Post of Assistant Professor for 262 Vacancies. The JPSC Assistant Professor Interview Date & Call Letter will be released soon. 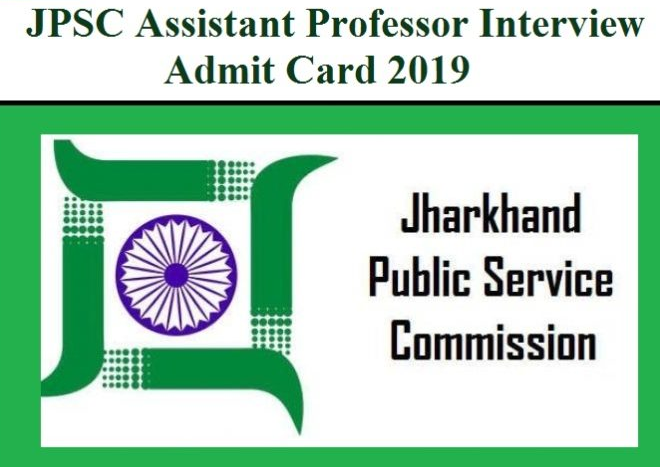 Candidates can download JPSC Assistant Professor Interview Date / Call Letter 2019 from below mentioned link.